Beatrice is one of the protagonist. She was born in Abnegation. Tris is not meant to be in Abnegation. 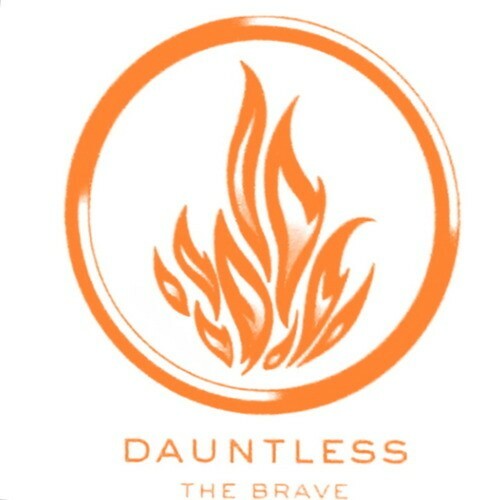 The faction Dauntless is the only faction made for her. She is a dare devil and just wants to run and be free. Tobias is a protagonist. He is a leader in Divergent. Four is brave, strong, and never gives up. Later in the book he starts to have feelings for Tris. They have a similar story about their earlier lives. 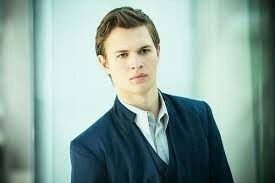 Caleb is a supporting character and he is Tris's brother. 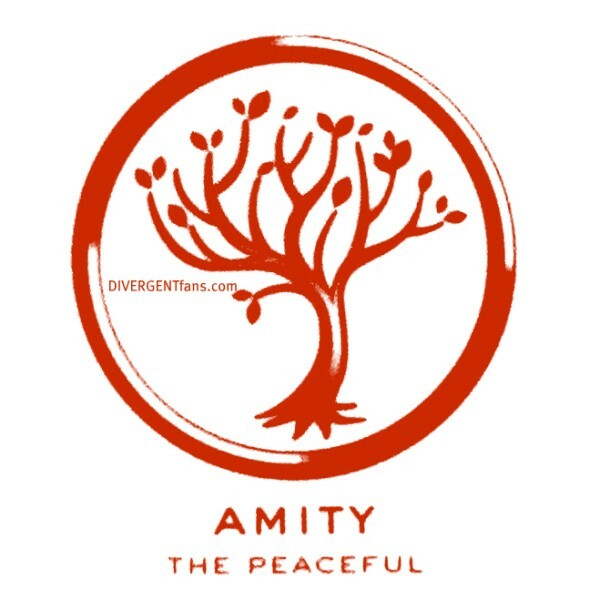 He is perfectly made to live in Abnegation because he has a lot of caring attributes. 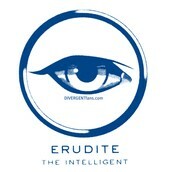 Even though he represents traits of kindness, he decides to change to Erudite. 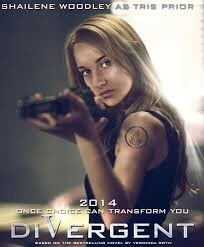 In Divergent, their are 5 factions and when your around the age 16-18 you have to choose one. First you take a test and they get into your head then give you your worst fears. There are certain people that think all of the factions, they are called Divergents. Next they go to the choosing ceremony and they get to choose whatever faction they wanted. They don't have to pick the faction that fits them the best. When they choose one they have to stay there for the rest of their lives or they become factionless. Erudite is the faction with all the smarts. They are trying to take over the government. 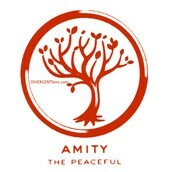 Amity is always working in the fields. They are peaceful, loving, and playful. Abnegation is the selfless. They always feed the factionless before themselves. 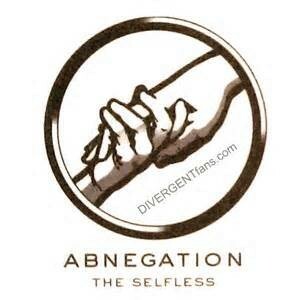 Abnegation controls the government. Every other faction thinks that they are saving the food for themselves. Dauntless is the brave. They are the guards that protect the factions from the other factions. 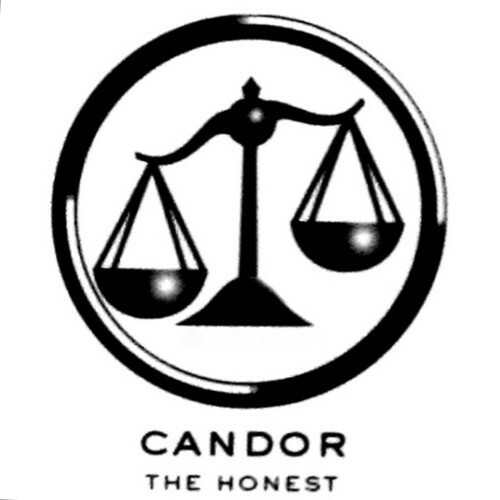 Candor is the honest. They also takes part in the government and believe the truth is the perfect thing. The factionless is what it says in the name, they don't belong to a faction. That is what you would be if you wanted to leave your faction. I think this is a setting that will happen in the future. At first Tris lives in Abnegation it is very dull and gray. 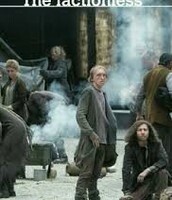 That is where most of the factionless live because Abnegation is always giving them food and drink. 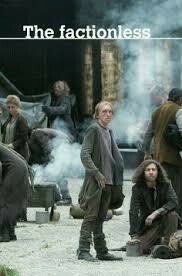 Abnegation are the last people to eat. They also control most of the government. When Tris decides to leave her family for Dauntless her whole world changes. Dauntless is brave and they wear tight black pants and shirts. When they go anywhere they jump off trains. It has a huge dome that has a large bottom and if you jump then you will get hurt really bad. 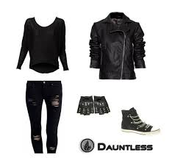 When Tris changes factions her whole world changes. I think Divergent is a very good book. I recommend this for thrill seekers. If you have read the Hunger games series then this is the book for you. You get to use your imagination because the author explains everything with a great amount of detail. It is an adventure that you can see how every faction is different. Read the book to make your imagination fly. A Sneak Peak of What's Next? 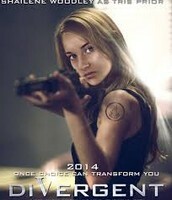 This is the trailer for the 2nd book of Divergent.